Monolithic Power Systems 2X20W (40W Mono) Stereo Single Ended Audio Amplifier Class D TSSOP20F. Cross Reference: MP7722 MP7722D. CCFL Controller. 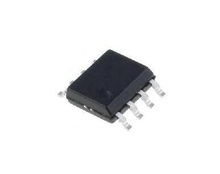 Cross Reference: MP1038-EY MP1038EY-LF-Z SOIC28. 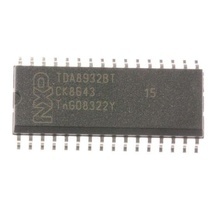 DC to DC CONVERTER SOIC8. Cross Reference: MP1410 1410ES. CCFL Driver SSOP28. 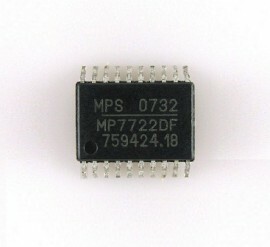 Cross Reference: MP1038EMS MP1038-EMS. 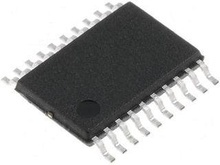 MP1035EF MPS CCFL DRIVER IC TSSOP20.